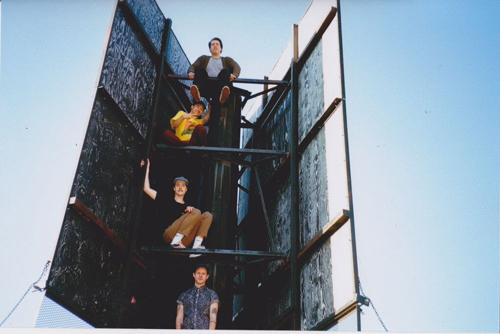 Homeshake is not a man in a rush, something that he proves on new single "Give It To Me". It's a slow soulful effort in which the Montreal-based musician is trying to seduce a lover. The video matches the song's pace, and there's something enjoyable about seeing moments that would otherwise be over in milliseconds slowed down. "Give It To Me" is taken from Homeshake's forthcoming album Midnight Snack which will be released on September 18th; you can pre-order it now on iTunes and Google Play.